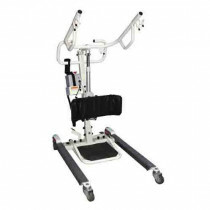 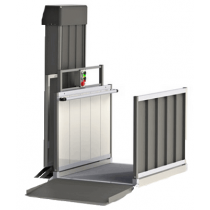 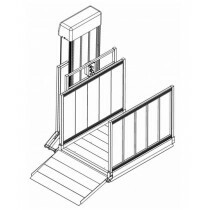 Electric Patient Lifts are lifts that are powered by a battery or AC electrical current. 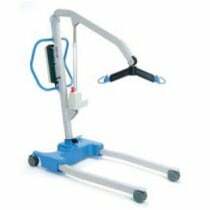 Power Lifts use an electric motor to pump hydraulic fluid to move a lifting arm up or down. 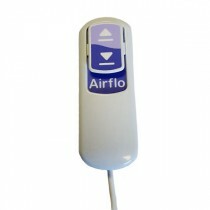 By activating an on/off switch, the electric lift motor begins pumping hydraulic fluid to slowly move the lifting arm. The lifting arm will continue to rise as long as the switch is engaged or until the lifting arm reaches its highest position. 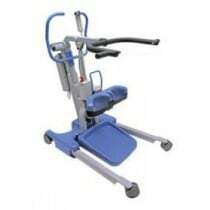 Power Lifts require no muscle effort to raise the patient, making them a favorite among patients and caregivers. 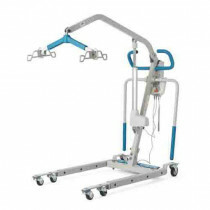 The benefits of using a these lifts is if the power goes out a battery operated patient lift would still be operable. 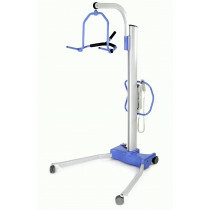 Power Patient Lifts help protect mobility patients from fall injuries and also protect caregivers from strain injuries. 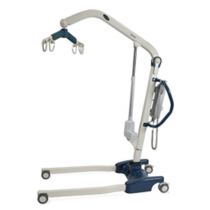 Medical lift devices offer a safe way to lift mobility patients who are unable to physically get out of bed, bath or furniture on their own. 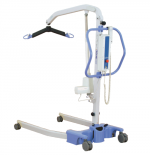 Manufacturers of powered patient lifts include Drive Medical, Graham-Field, Joerns, Invacare, and Medline. 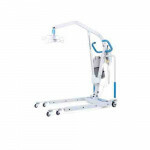 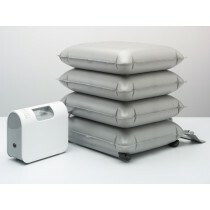 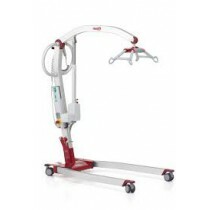 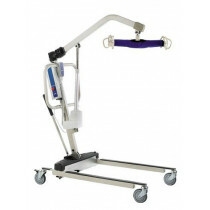 Vitality Medical carries lift slings for power patient lifts. 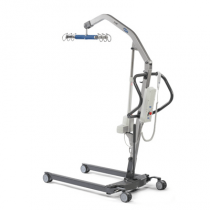 You may also want to consider a manual hydraulic patient lift, pool lift, stand-up patient lift, or bath lift.